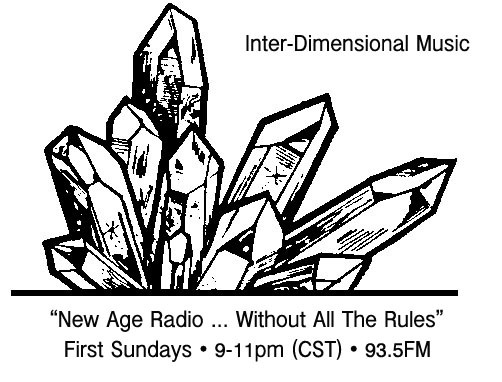 Inter-Dimensional Music is back on the Marfa Public Radio airwaves Sunday from 9-11pm (CST). That’s tonight! We’ll start off with conversation + a selection of proto-New Age vibes from Alexis Georgopolous of Arp. The full configuration of Arp performs here in Marfa as part of Ballroom Marfa and Mexican Summer’s free festival next Saturday, March 8, at El Cosmico. 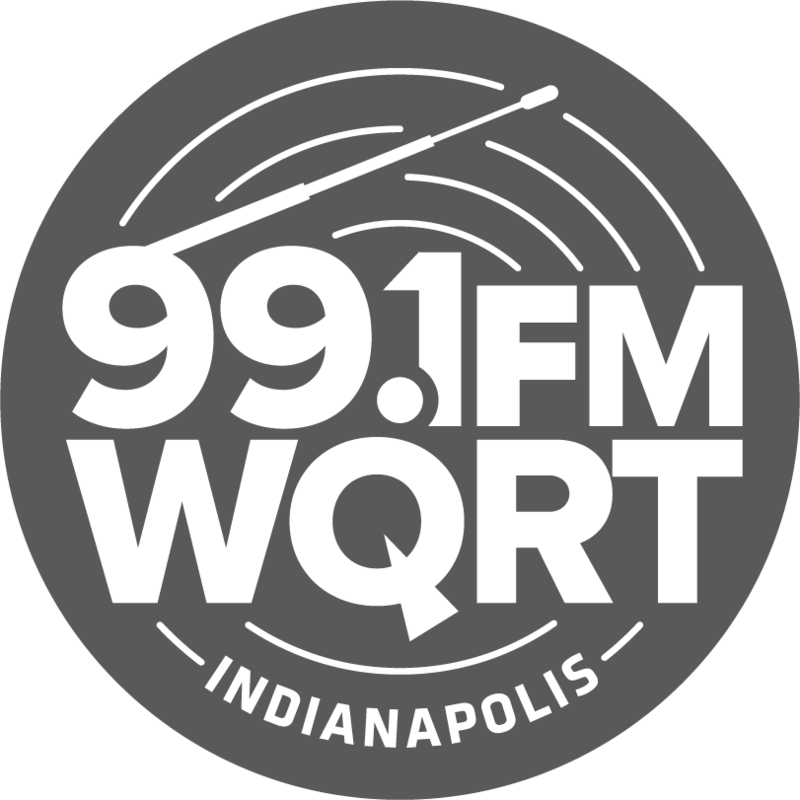 Quilt, No Joy, Weyes Blood and Connan Mockasin too. More on that at Ballroom Marfa. Second hour is yours truly rolling through a set of rusticated Aquarian visions inspired in part by hearing that MV & EE cover of “Shotgun Willie” that’s being passed around. Puff puff give! Also! ID Music is co-presenting the New Bums show coming up on March 11 at the Marfa Book Co., so we’ll likely get into some old bum music from Skygreen Leopards and Six Organs of Admittance. P.S. if you’re in Marfa and want to take a look at the South Plateau Adobe Ruin squat installation that’s happening next door to my house, drop me a line and we’ll connect. P.P.S. Our pals at Arthur Magazine are in the final hours of a massive once-in-a-lifetime closeout sale, including the ID Music “Backcountry Chillout” mixtape. CHECK OUT THESE DEALS! Tune in for a sneak preview of Ballroom Marfa and Mexican Summer’s upcoming free day festival at El Cosmico as Arp’s Alexis Georgopolous joins me for a discussion of spiritual dimensions of artistic practice + a guest selection of transcendent proto-New Age vibrations. We’re live on Marfa Public Radio this Sunday, March 2, 2014 from 9-11pm. That’s 93.5FM here on the Marfa Plateau, and streaming live worldwide at marfapublicradio.org. The free Mexican Summer Festival kicks off at 2pm on March 8, 2014 at El Cosmico. More info to come at Ballroom Marfa.